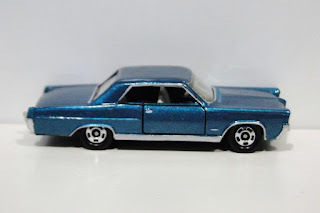 Mike Groothuis from AutoWorld wrote the following : "Happy Friday everyone! Things are cranking along while we wait for new tooling to be finished up and test shots to start arriving. 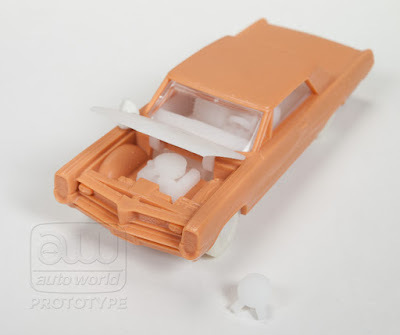 So, in the meantime, here’s another sneak peek at a new upcoming casting. 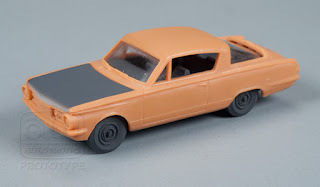 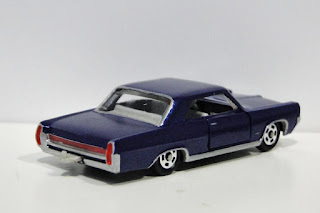 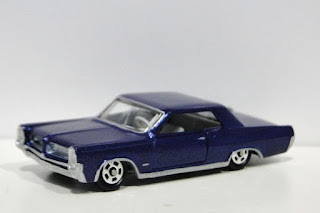 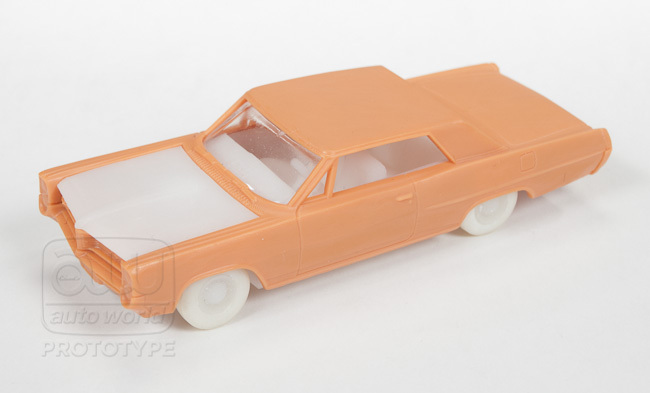 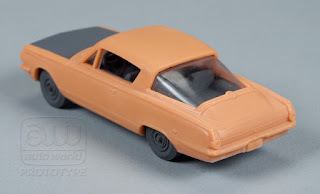 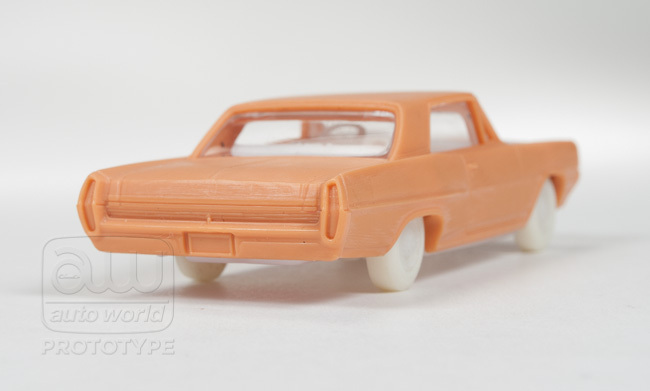 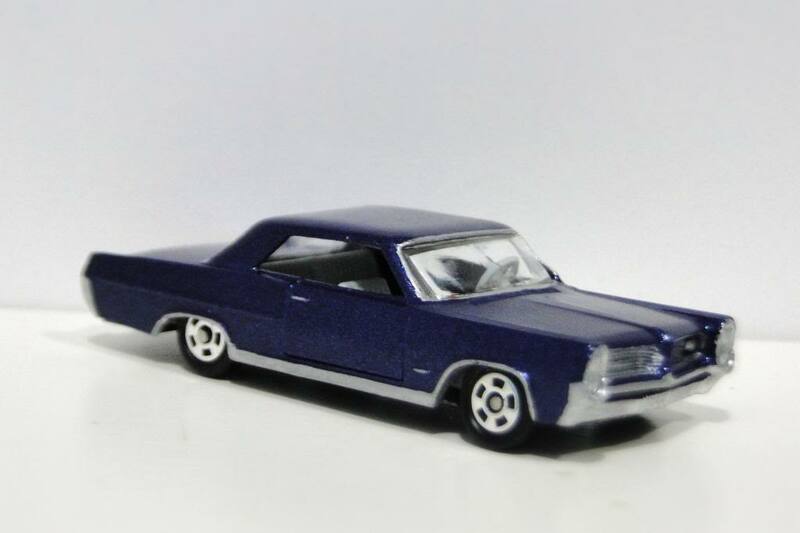 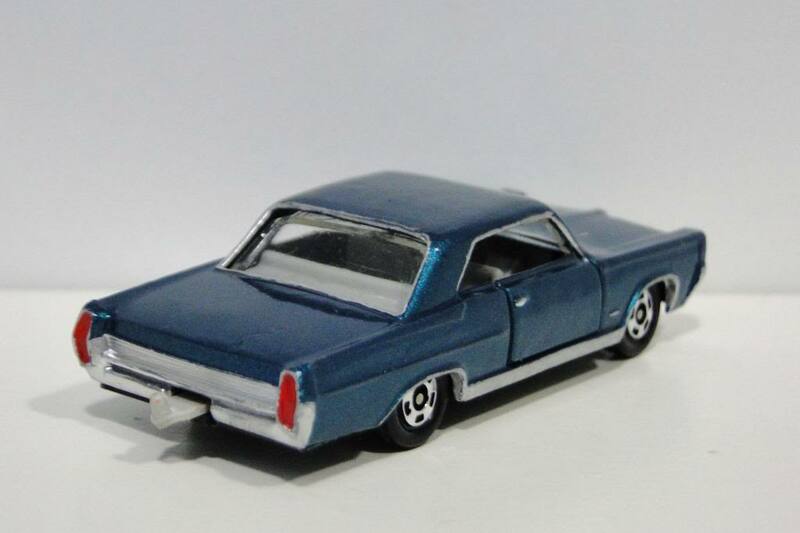 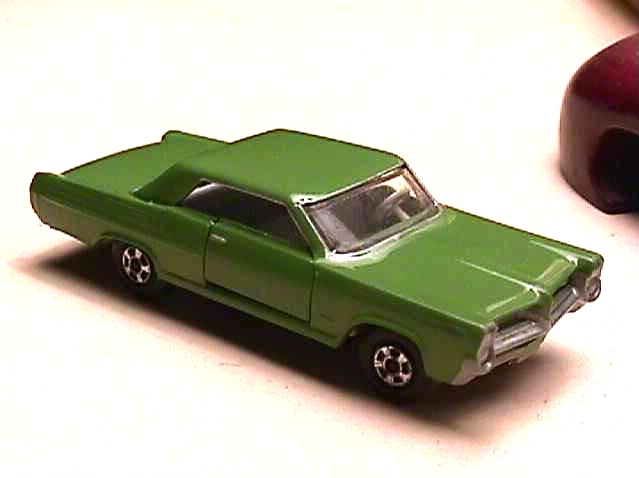 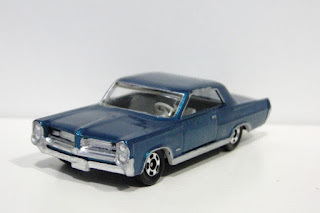 Again, as suggested by you, the collector, we decided to tool the 1964 Pontiac Grand Prix. 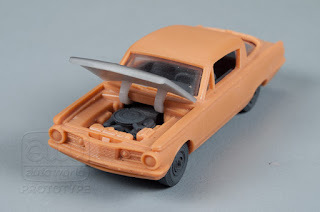 This casting will have an opening hood to reveal the engine where we tooled two different air cleaners. It’s difficult to tell in the pics, but we are also replicating the distinct 8-lug rims are it came stock from the factory! This casting will appear in release 4 due out later this year. 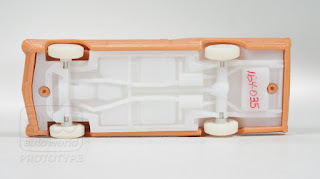 Enjoy the sneak!! 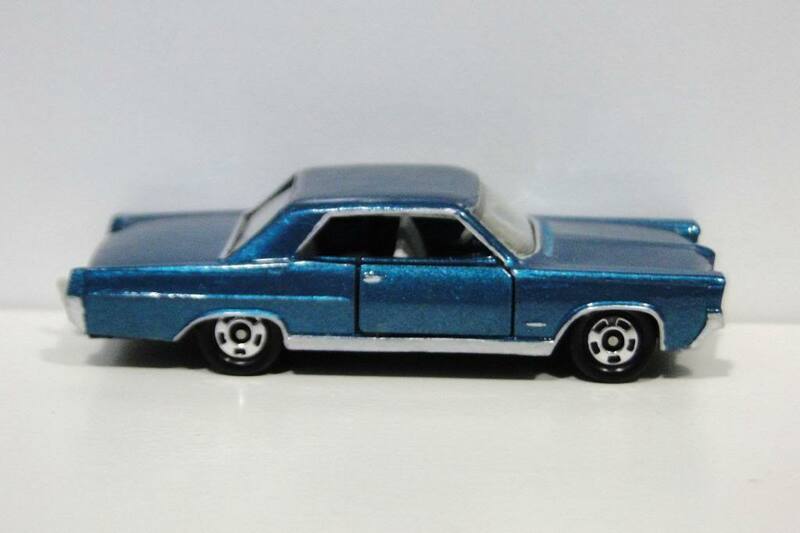 More to come!"